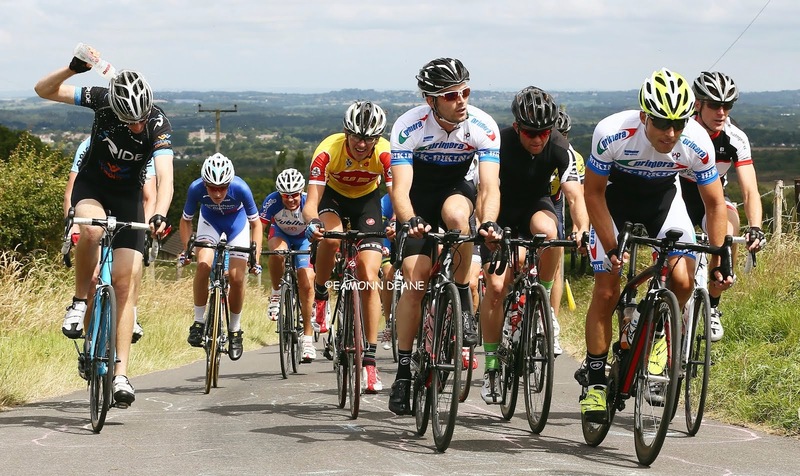 Local Riders,Local Races: Stockbridge Down Road Race, A Few Places Left! Entries for the Stockbridge Down Road Race on the 23rd April close this Sunday (2nd). 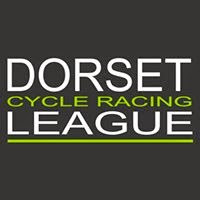 The 78 mile race based in the Hampshire Test Valley always provides a worthy winner, the tough unrelenting circuit ensures the strongest riders prevail. 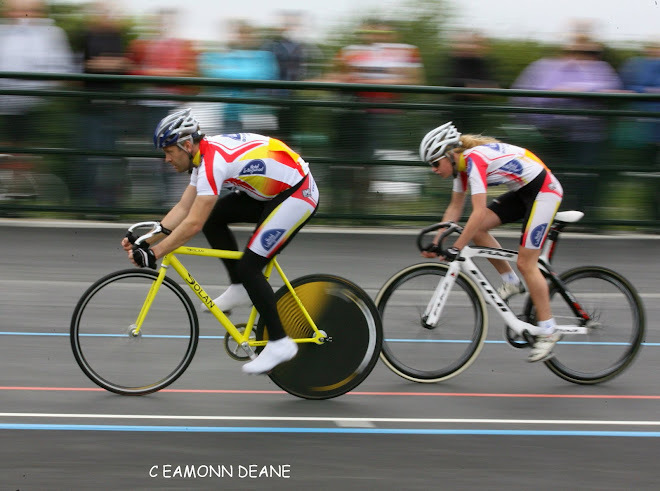 Strong teams from Nuun-Sigma Sport London, Morvelo Basso RT, Army Cycling, & Primera-TeamJobs are among those already entered. Organiser Mike Webber reports "a few places still remaining" and Mike would welcome a late team entry. 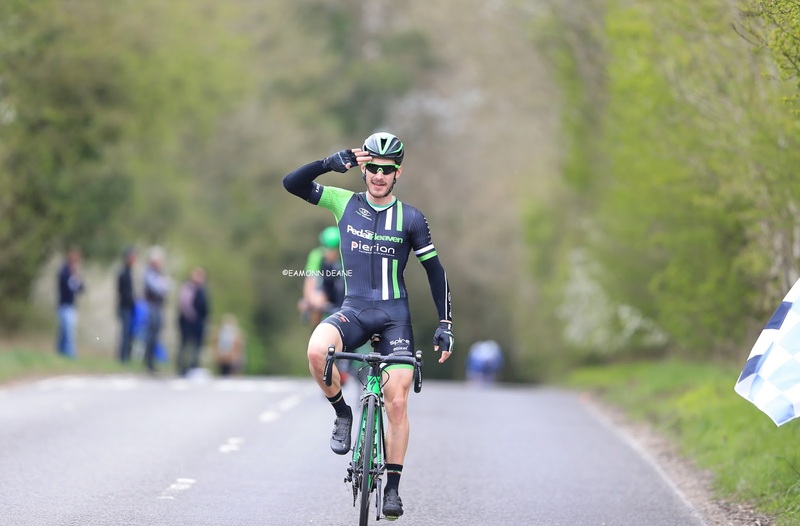 Will Fox won in 2016, in a race dominated by Pedal Heaven RT, Fox does not return but second placed Will Harper, now riding for OnePRO Cycling will start as one of the favourites. "Local Riders, Local Races" will be at the Stockbridge Down Race, bringing you a full report and reaction. Matthew Allsopp WightlinkWight Mountain CRT. Ian Hayden WightlinkWight Mountain CRT. Adam Holleyman WightlinkWight Mountain CRT. Russell Thomson WightlinkWight Mountain CRT. Stuart Waite WightlinkWight Mountain CRT.